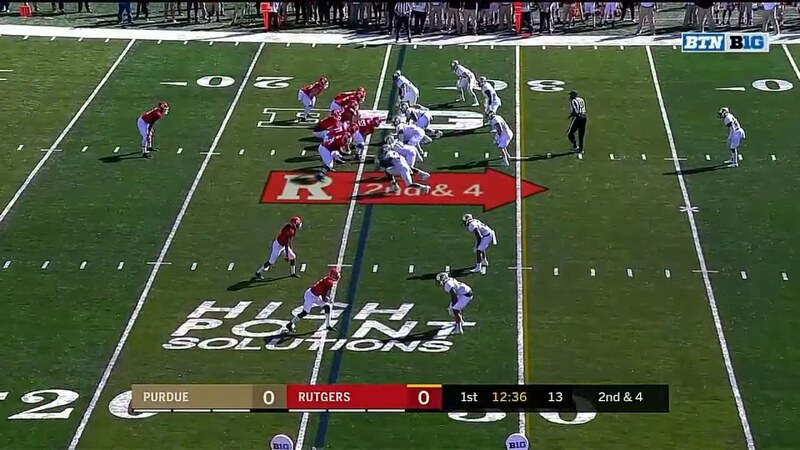 Big plays, stop on late 2-point try gives Rutgers 14-12 win - College Football - Are You Watching This?! 11-D.Blough complete to 21-A.Mahoungou. 21-A.Mahoungou runs 10 yards for a touchdown. 85-J.Dellinger 24 yards Field Goal is Good. 97-A.Harte extra point is good. 17-G.Rescigno complete to 25-R.Blackshear. 25-R.Blackshear runs 35 yards for a touchdown. 13-S.Evans 26 yards Field Goal is Good. 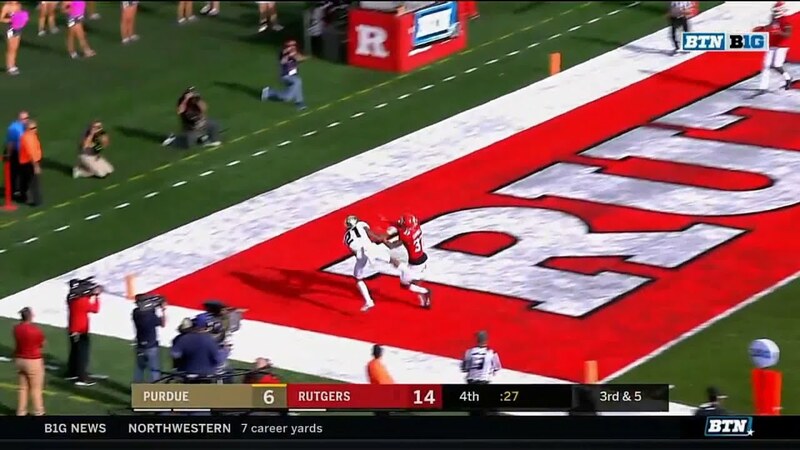 13-G.Edwards runs 74 yards for a touchdown. 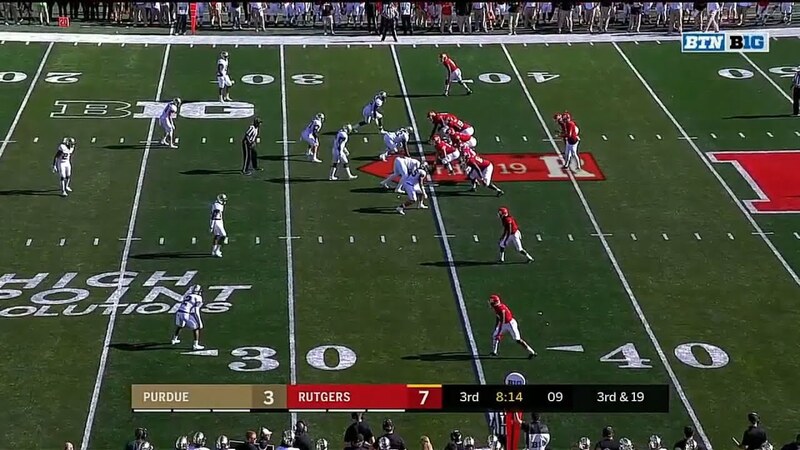 95-J.Davidovicz kicks 58 yards from RUT 35. 1-D.Knox to PUR 16 for 9 yards.